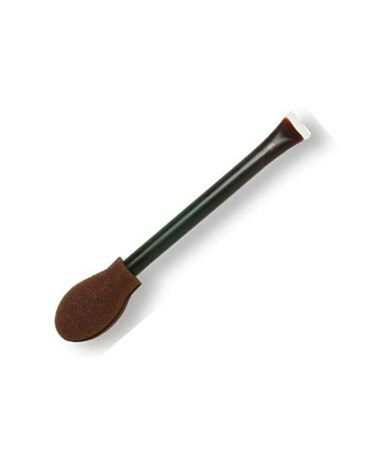 Puritan'sNon-Sterile Popule Foam-Tip Povidone Iodine Swab is an antiseptic and swab in one, ideal for pre-surgery prep or preventing infections in minor cuts, scrapes and burns. 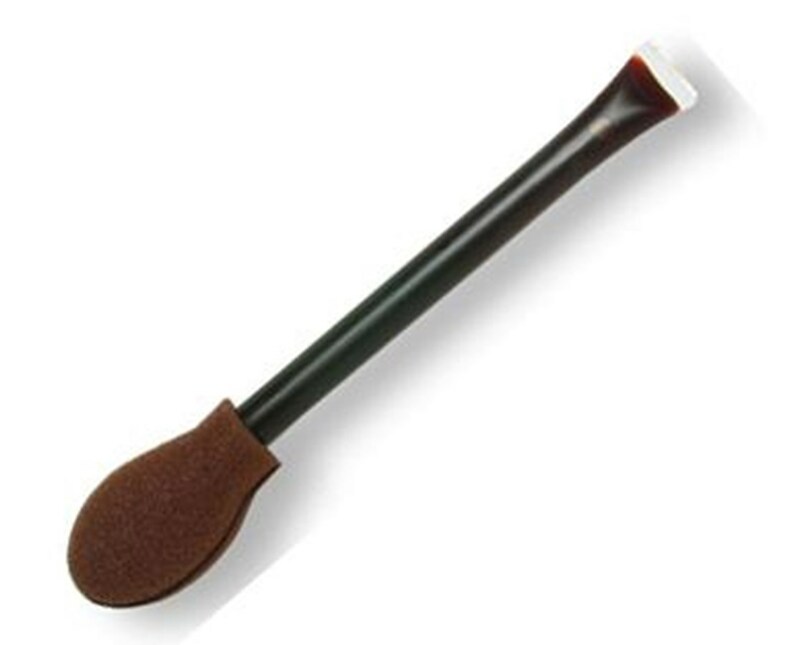 The handle is pre-filled with Povideon Iodine USP 10% w/v, equivalent to 1% titratable iodine. It measures 3.562" and each swab is individually wrapped.